The fruit, nuts and berries you see on campus are all free for you to forage as you wish. However, we ask you do some research if you’re unsure – some edibles may look ready before they are actually ripe for picking! 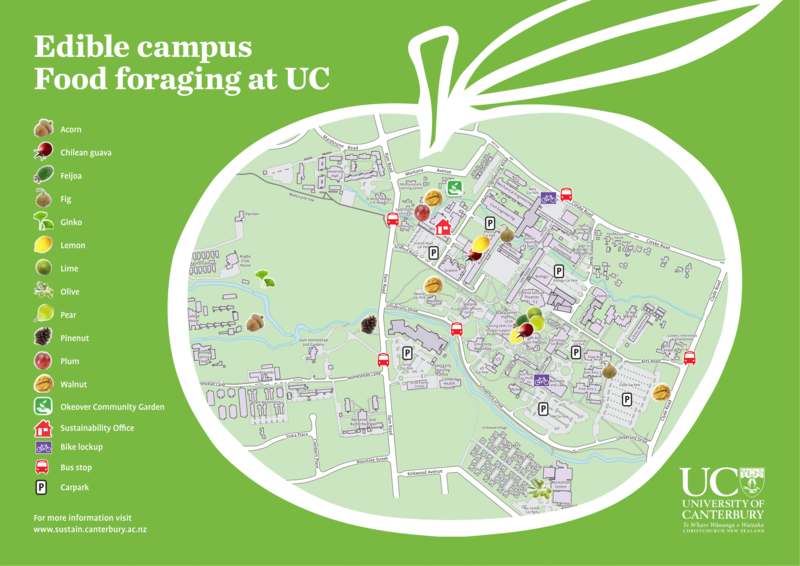 You can always be in touch with the Sustainability Office if you have any questions about foraging on campus. 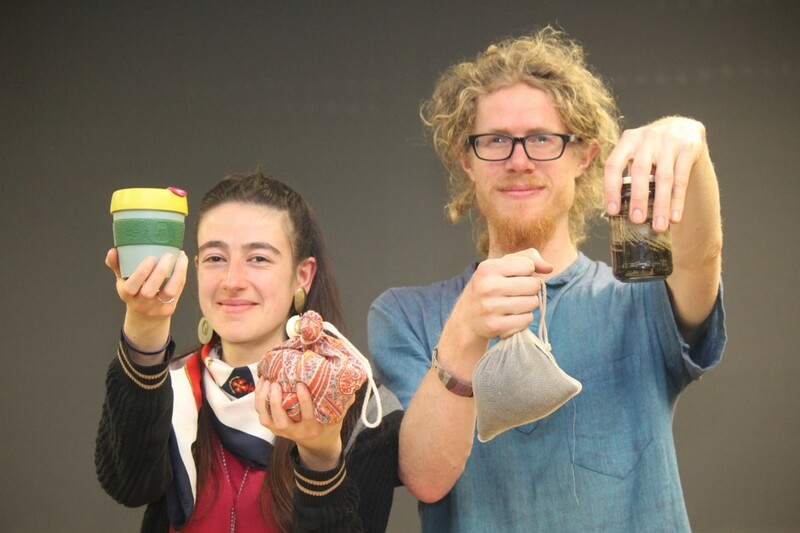 We already have two community gardens on campus – those on the tour visited Okeover Community Garden with us, and we also have an allotment style community garden based at Dovedale. Interested in volunteering in our community garden? All volunteers are welcome to take home fresh produce in return for their time. See more about volunteering with us here. Join the UC Sustainability Office and volunteers from Go Cycle Christchurch and UC Bike to practice your cycle skills with us. We want to see as many of our staff and students on their bikes this spring, but we want you to feel safe and confident while doing so! 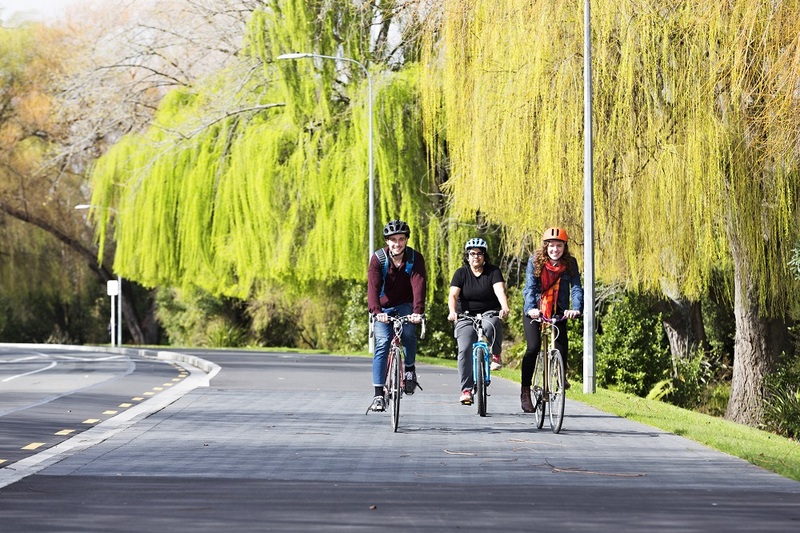 We’ve teamed up with Go Cycle Christchurch to bring you their popular city-wide cycle skills and confidence sessions to our UC students and staff. Attend one session, or both!